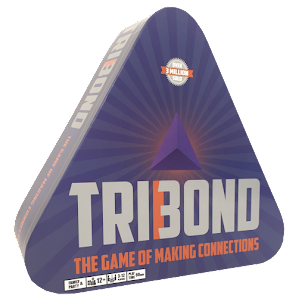 Tribond I think is the best way to bring people closer. A game as well as building relationships. Knowing people and letting them feel important. A very interesting site.